Yeah! We totally agree with Leandie's bands she would like to see return to the stage one more time! If there is one thing we all love, it has to be music! With so many different styles, beats, and genres, music resonates with us all, and here at Jacaranda FM we play more of the music you love. Over the years many bands have come and gone, and some of them we wouldn't mind seeing once again. Popular actress and author Leandie du Randt-Bosch is no stranger when it comes to music. 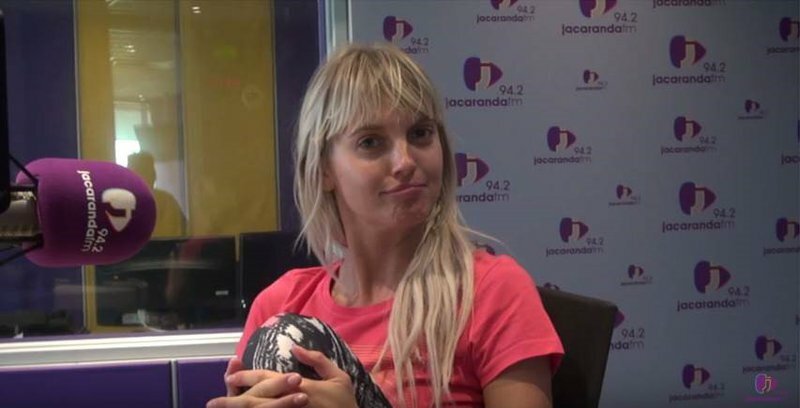 Not only has she married a former member of the Afrikaans rock group 'Straatligkinders' (Bouwer Bosch), but she also has impeccable taste when it comes to music. Who wouldn't want to see Westlife making a comeback?! She shared all her golden oldies with us and we must say, we totally agree! Do you have a favourite group or band you would like to see make a comeback? Tweet us and let us know by using #MoreMusicYouLove.